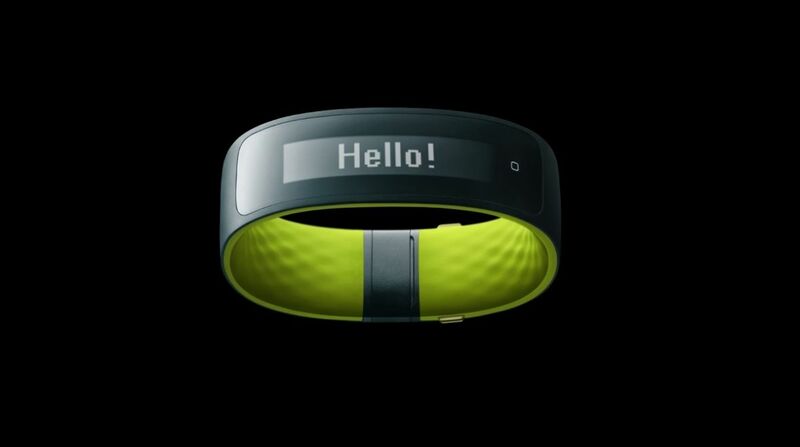 HTC has confirmed that the release of its Grip fitness tracker has been pushed back to 2016. First unveiled back at MWC in March, this is the second major delay to HTC's inaugural wearable device. Back in July, the company revealed it was spending extra time developing the wearable device after "extensive wear testing and user feedback." "As we continue to develop the Connected Fitness platform and elevate our product offerings, Under Armour and HTC have decided to launch a fully integrated digital ecosystem of products early next year." We ran the statement through our Corporate Speak Translator Tool (still in beta), which determined that while HTC would have loved to release the Grip for Christmas, it's still not good enough. And it may be working on a new suite of apps with Under Armour, which owns Endomondo and MyFitnessPal. "This global launch will provide the tools needed to help athletes of all levels track, manage and improve their health and fitness. Our teams have done a remarkable job bringing these products to life and we're excited to share them with the public soon," continued the statement. Slightly tougher for the translator, it seems HTC is trying to confirm that there will be some sort of app, and that element of Grip isn't ready either. Will the HTC Grip ever come out? Maybe. Will this entire year of development offer a substantial forward step for fitness tracking and coaching? Well, the longer Grip stays in development the more likely its tech will drop behind newer devices. The Microsoft Band, Polar A360 and Moov Now have all been released this month, all of which compete directly with the HTC Grip.